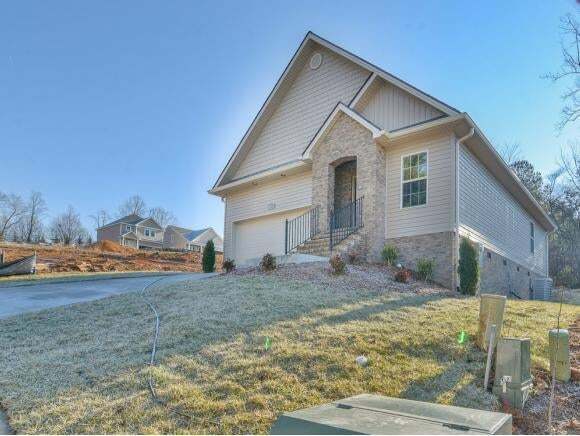 New one level home just minutes from Science Hill High School, JC Med Center, ETSU, VA, shopping, and dining. 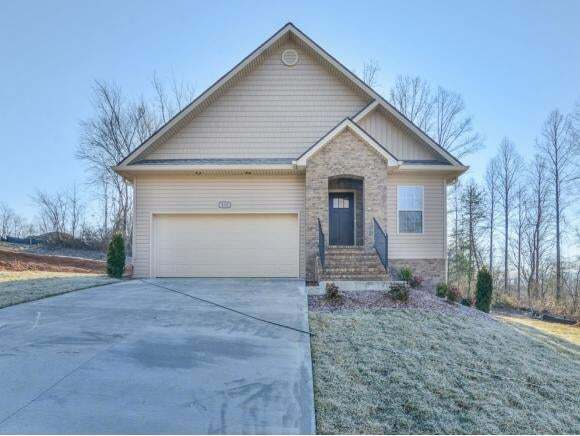 Kitchen features granite counter tops, stainless steel appliances with a large bar. 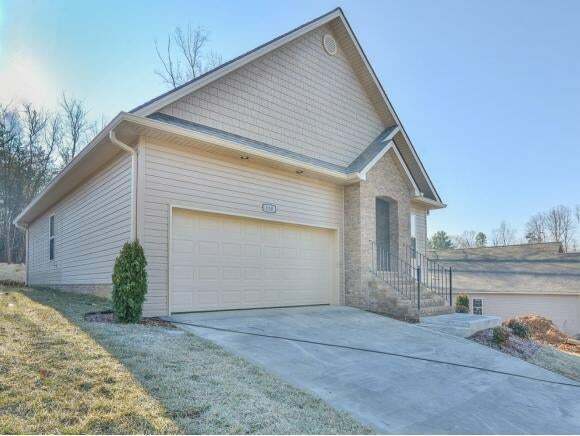 2 bedrooms, 2 full bathrooms, 1150 square feet with a 2 car garage. Buyer/Buyers Agent to verify all info. Owner/Agent.